In a blog post on its official Conversations blog, Nokia has put up a teaser on its upcoming product. Promising to unveil “something new” this coming Wednesday, Nokia will also be holding a Q&A session with a member of the company’s Mobile Phones team and a special guest. While rumours are rife of a Lumia 928 smartphone coming very soon, there are several reasons to believe that Nokia will be announcing the company’s new Asha line of mobile phones instead of the rumoured Lumia 928. 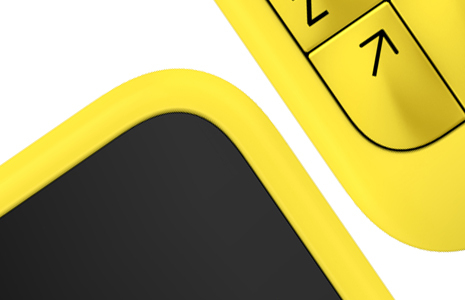 Firstly, the teaser image posted on its blog (reproduced above) is similar to what we saw back in February, when rumours emerged of a new design language for the Asha range of mobile phones. The alleged new design language for the upcoming Asha range of phones. 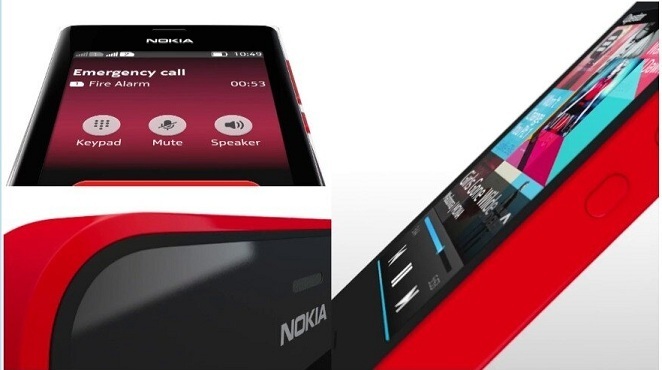 Note the bottom left picture, whose curves are very similar to the teaser image Nokia posted (pic above). Secondly, the blog post – while very brief – used a telling term that all but confirms that it will not be the Lumia 928 announcement: “Mobile Phones”. The Asha range of phones are mobile phones with smartphone capabilities, which fit perfectly in the scheme of things. Regardless, we will definitely be keeping a close watch on the Conversations blog this Wednesday.